onOne software, is offering their Perfect Effects 8 Premium software as a free, fully licensed download until May 12th. They’ll let you use it on two computers, either Mac, or PC. 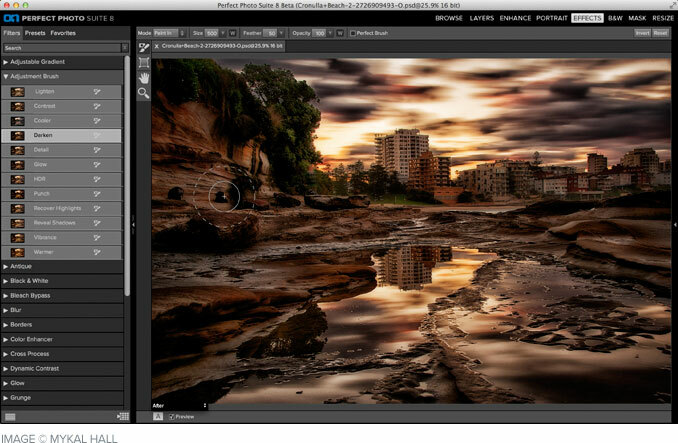 Perfect Effects allows you to use one-click preset effects to quickly give your photograph the feel that you want. You can stack, and layer the effects, to create a myriad of combinations. The best part is that these presets are not set in stone, but customisable. What are you waiting for? Go get it now… It’s a small 250+MB download. The software is a part of their Perfect Photo Suite.